C.P. 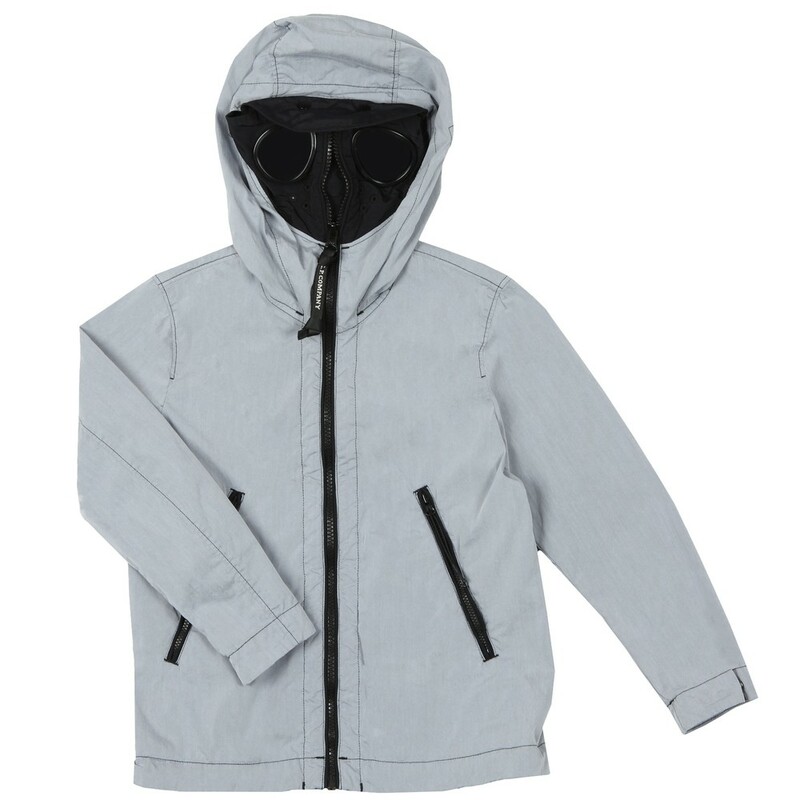 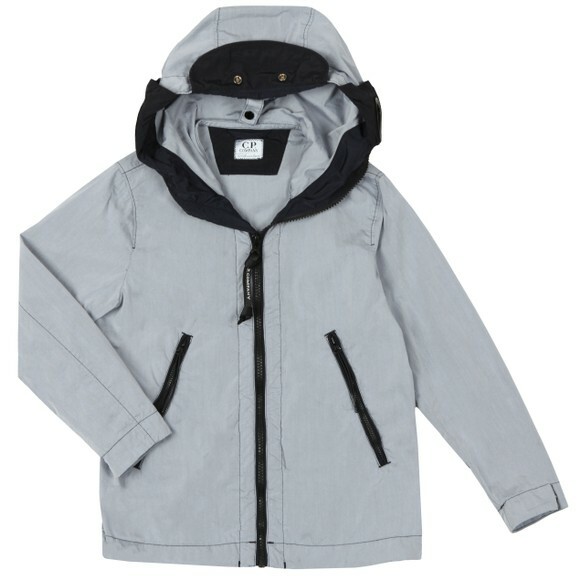 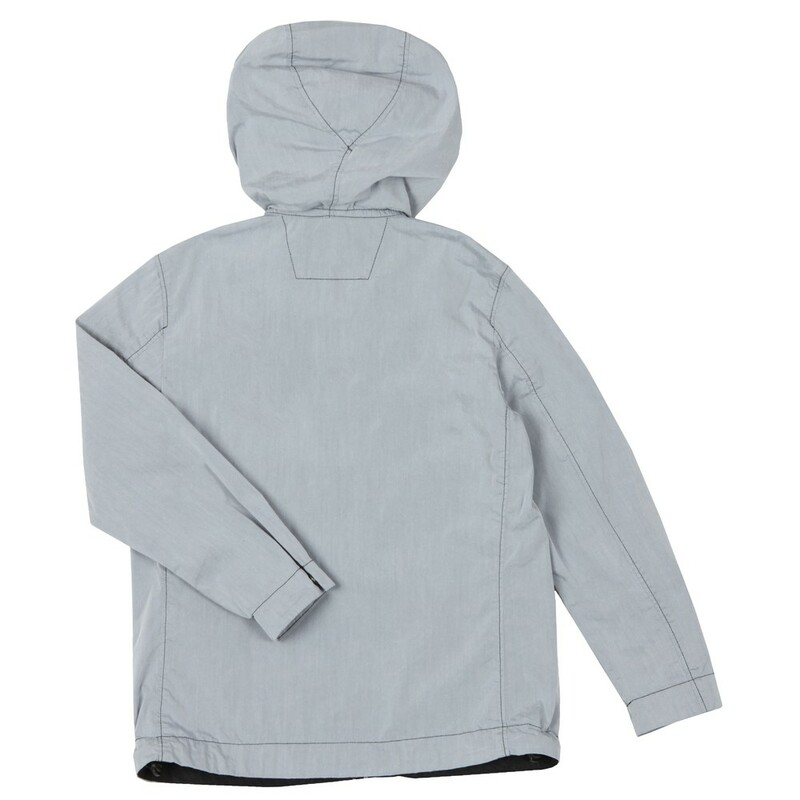 Company Undersixteen Chrome Goggle Jacket in Grey, designed with a chrome style garment dyed fabric. 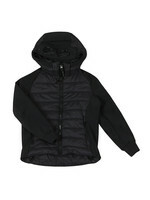 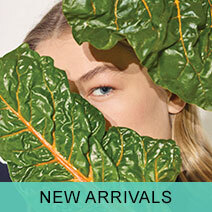 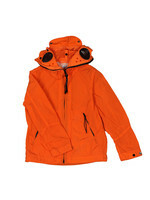 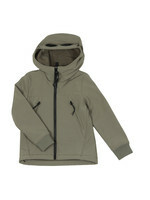 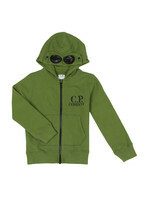 The jacket is hooded with the hood carrying CP's iconic double goggle design. 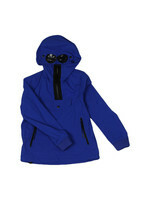 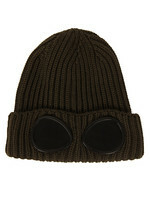 CP Company have then finished the goggle jacket with double zip-close pockets and adjustable cuffs.